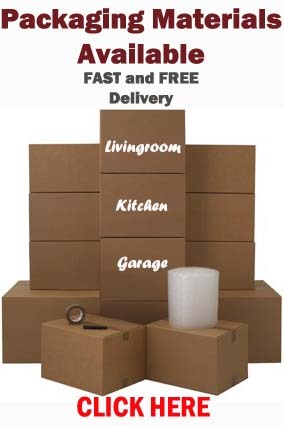 BSR carry out all sizes of removals from single items to a full home relocation. 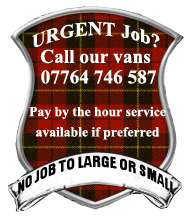 We have vehicles in operation 7 days a week to fit into your busy schedules. Fully insured, friendly, professional and hard working moving teams to take care of your removal needs. 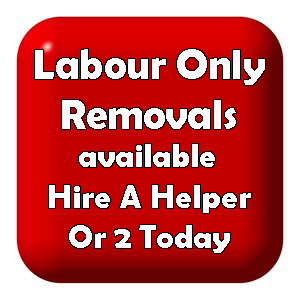 This entry was posted in Removal Services Edinburgh, Lothians and Fife and tagged furniture removals edinburgh, house removals edinburgh, moving quote edinburgh, removals edinburgh, small removals edinburgh. Bookmark the permalink.